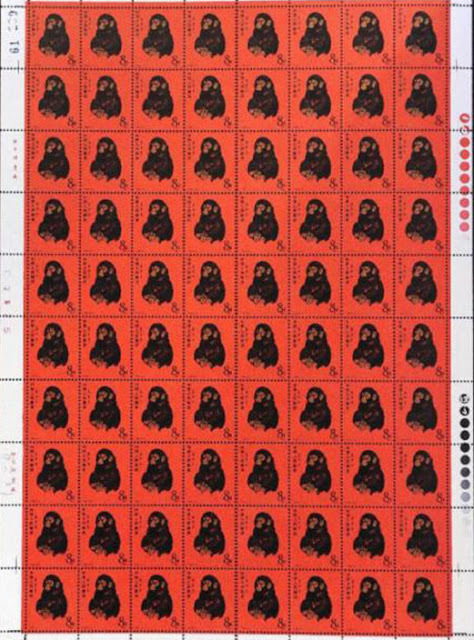 The complete sheet of Red Monkey stamps issued during 1980 to celebrate the then Year of the Monkey has been sold for a record $184,000 at a Hong Kong auction on August 14, 2011. It may be added here that the stamps that were originally expected to fetch $141,000-154,000, were actually sold at a much higher price of $ 184,000 when the auction hammer struck on behalf of an Asian collector. 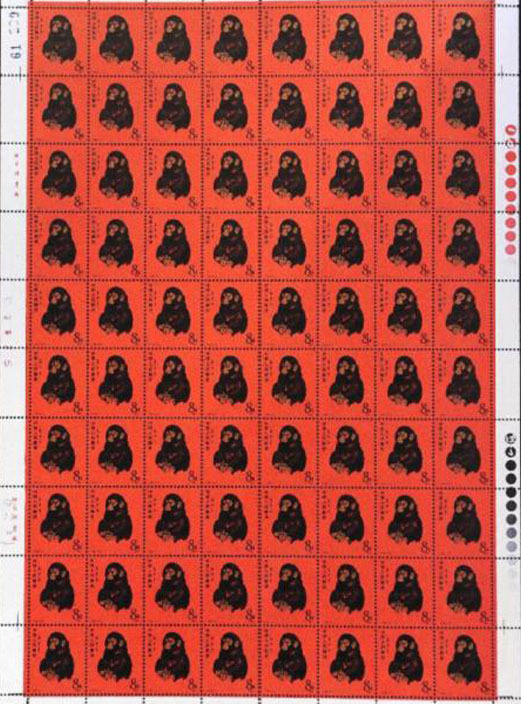 The previously highest price for any stamp stood at HK $ 1.2 million.